A big fan of Stranger Things? You’re definitely going to love this! Even we’re screaming, though we’re not super big fans. For those of you wondering what Stranger Things is, it is a suspenseful delightful series by Netflix that is currently playing and people love the TV show. 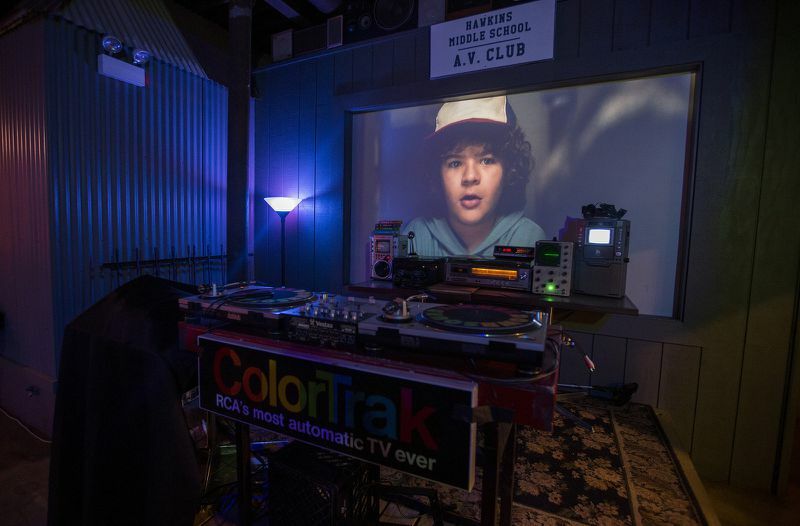 This fan just took it to the next level by opening a bar of the themed. 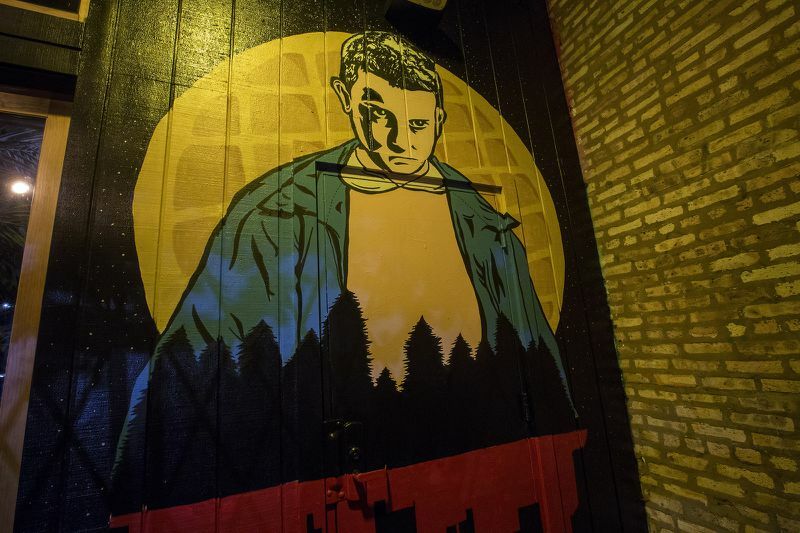 The pop-up bar is located in Logan Square behind the Emporium Arcade Bar. 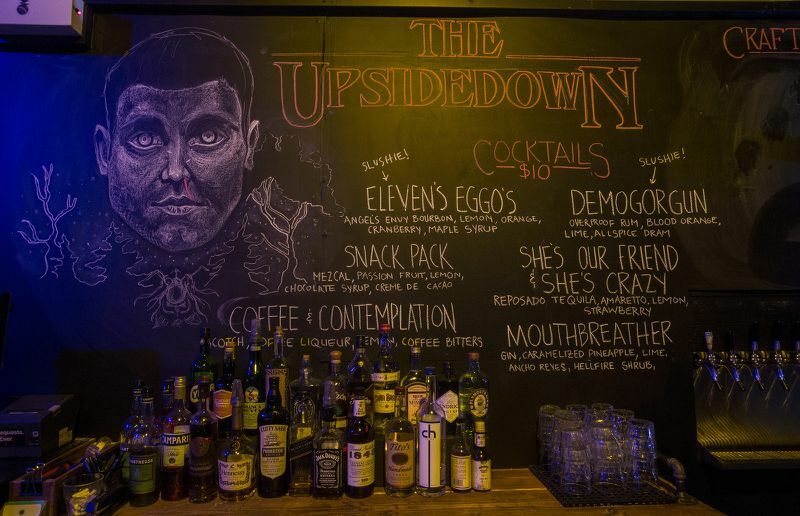 It is known as The Upside Down bar. It is so unique and is the realm of the show! 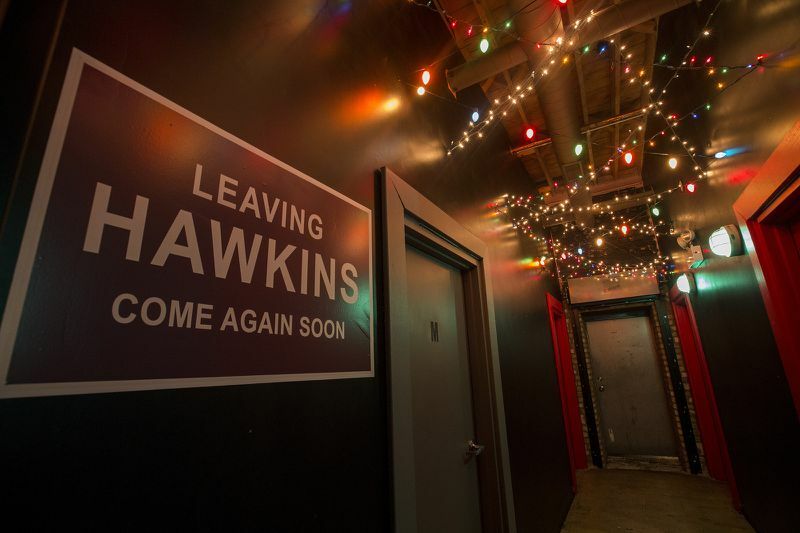 The bar features all of 80s goodness that fans would totally die for. 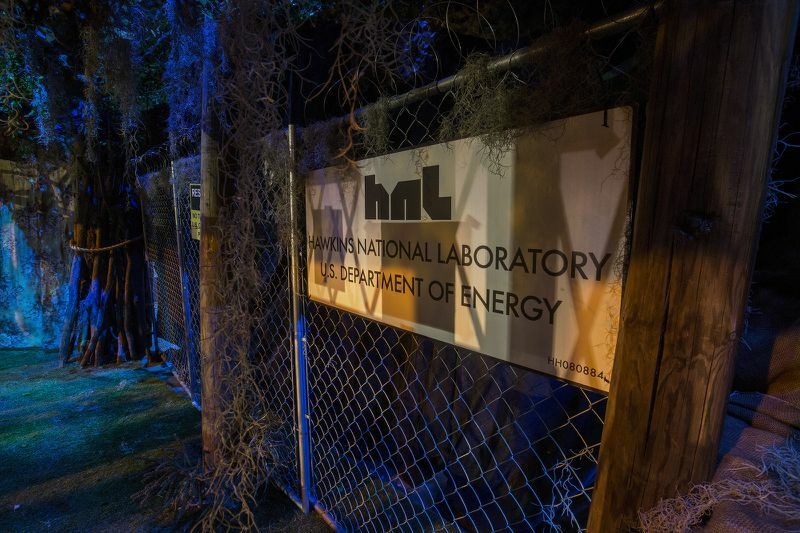 The entrance is like visitors infiltrating the Hawkins Department of Energy. 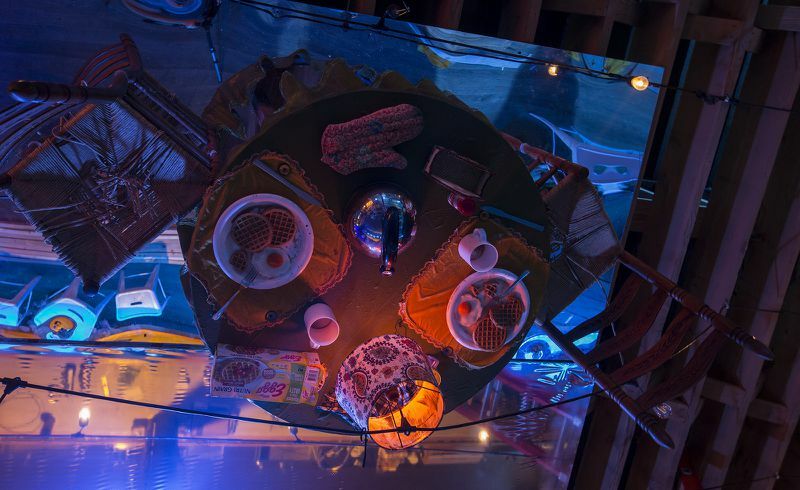 You can actually see a table upside down as you look up above the ceiling featuring toasted waffles, a callout to telekinetic Eleven’s favorite meal, according to Eater Chicago. There is also blinking christmas lights that allows communication to the Upside Down presents in an old-school AV rig. 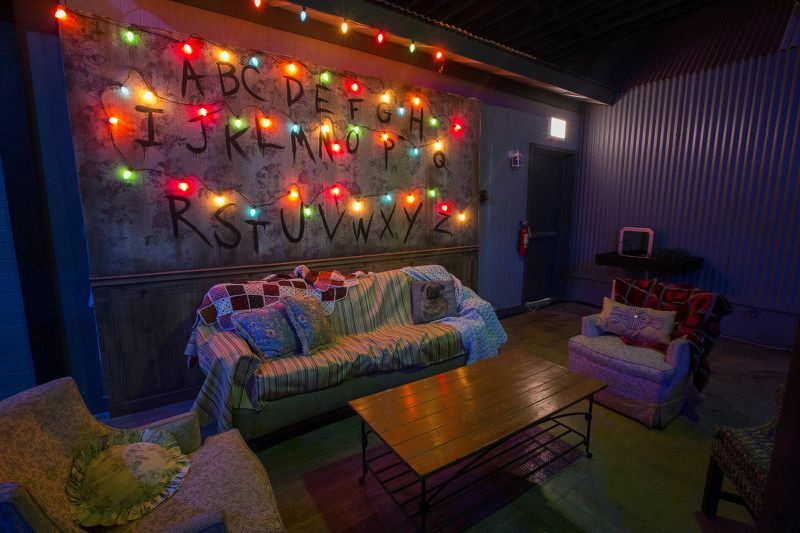 Visitors can sit on the Byers family couch. Wondering what they serve their customers here? It’s super cool. There are 7 different types of cocktails including 2 slushies! There is a maple syrup tasted drink known as “Eleven’s Eggo’s” and garnished with a waffle wedge. They have another cocktail which is another creature in the show known as Demogorgun and of course, kegs of Goose Islands GI5-5538 that is made up of red ale and is the official brew of this year’s Pitchfork Music Festival. BTW, there are no foods served at this bar! So prepare yourself for a long night of drinks. 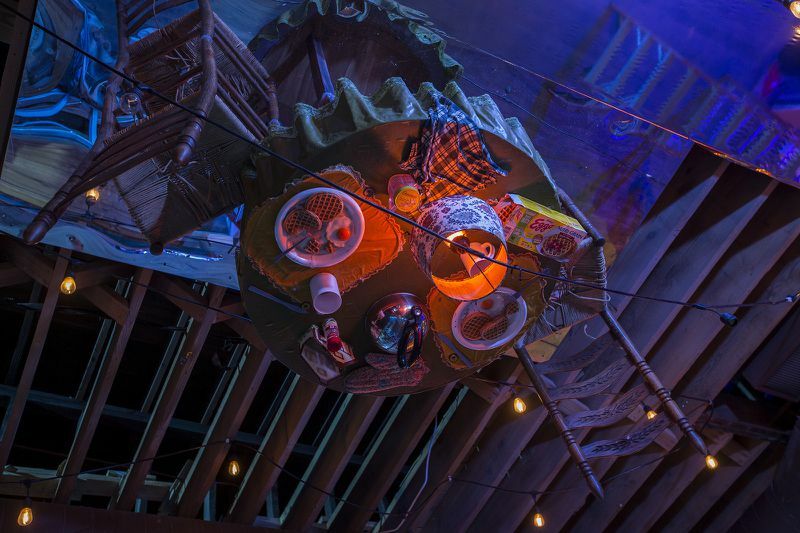 Take a look at how awesome the bar looks like, its definitely a MUST-VISIT!